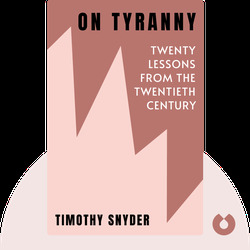 On Tyranny (2017) is a guide to recognizing the warning signs of tyranny, which, unfortunately, is a political climate that many are all too familiar with. Find out what you can do to protect yourself and keep your community vigilant and resistant to dangerous political leaders. 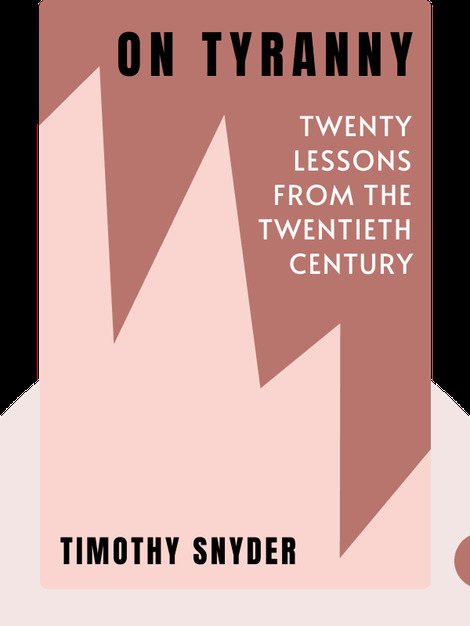 Timothy Snyder is a Professor of History at Yale University. His other books include Bloodlands: Europe Between Hitler and Stalin and Black Earth: The Holocaust as History and Warning.